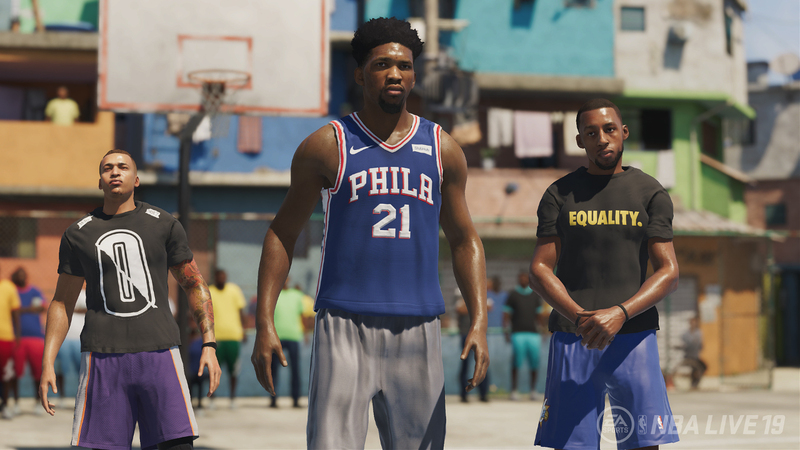 ♦NBA 2K19 shows how the 76ers and Raptors were big winners at the trade deadline. ♦Twitch (Amazon) Prime Members can claim VC and MyTeam Packs for NBA 2K19. ♦NBA 2K19 is still on sale down to $20 on Xbox One and PlayStation 4. ♦Microsoft also offering NBA 2K19 and NBA Playgrounds 2 bundle for just $26. ♦NBA Live 19 is still on sale for just $6 on Xbox One and PlayStation 4. 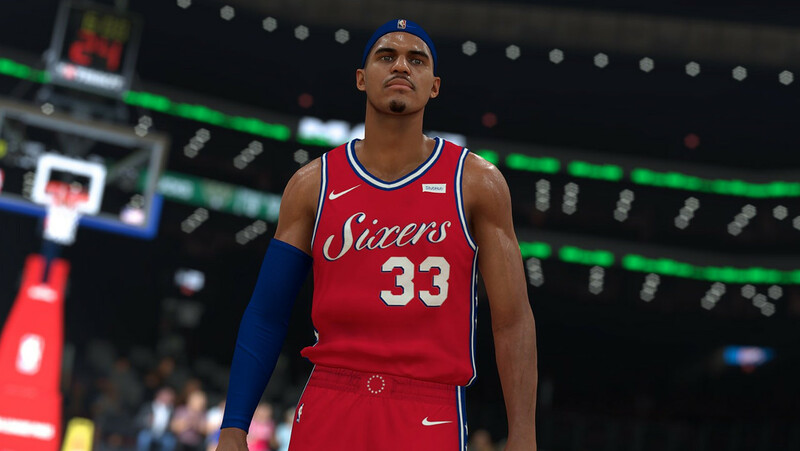 ♦Details on the latest content update out now in NBA Live 19. 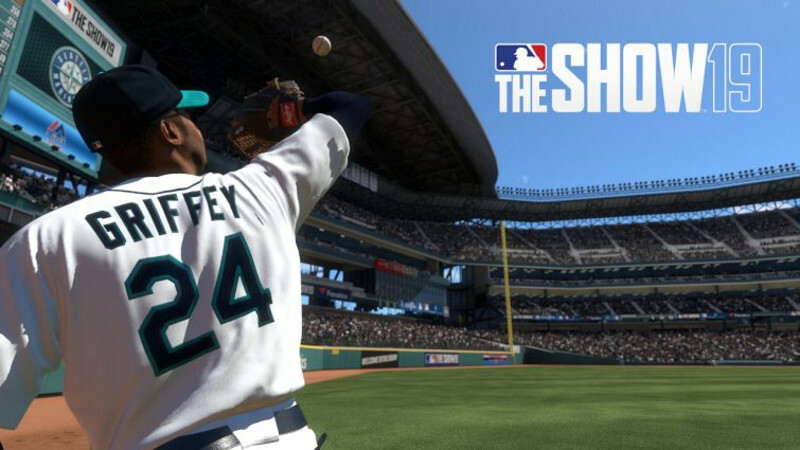 ♦Live stream archives focused on Hitting and Fielding for MLB The Show 19. ♦RBI Baseball 19 is getting a jump on the season by releasing March 5th. ♦Details on the new Offseason Program for Ultimate Team in Madden NFL 19. 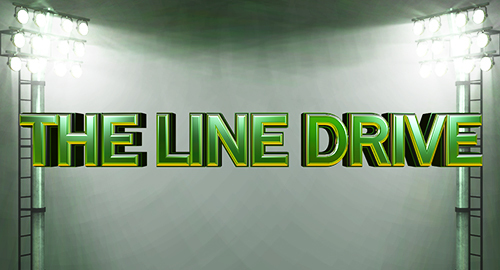 ♦Now underway is the Trade Deadline Event for Ultimate Team in NHL 19. ♦Details on the final update to have released for Out of the Park Baseball 19. ♦Details on a major patch released recently for Franchise Hockey Manager 5. ♦Konami reported financial success driven by mobile and esports efforts. ♦Details on the new season update out now in NASCAR Heat 3. ♦Blu-ray releases this week headlined by Overlord and A Star is Born. In this episode of the Press Row Podcast: Bryan Wiedey and Rich Grisham reunite to discuss recent news including what to expect from MLB The Show 19 as well as its exclusion of an Online Franchise and Take Two and the NBA extending their licensing agreement for $1.1 billion. Additionally there’s discussion on the new Alliance of American Football League, Out of the Park Baseball 19 analysis on Bryce Harper and Manny Machado, the 2018 PCA winners and more! While disappointment abounds over the state of Franchise Mode in MLB The Show 19, with the confirmed absence of Online Franchise and the apparent lack of anything substantial being done for core (offline) Franchise, SCEA has rolled out details on something positive with a breakdown of gameplay improvements. Today SCEA released the first trailer for MLB The Show 19. As is generally the case with these trailers it’s more flash than substance, so good then that it’s accompanied by an upcoming promotional schedule that includes having listed potential improvements to the game and a few new features to speculate about ahead of their reveals. The streams begin on Thursday, Feb. 14 with a look at gameplay-specific improvements in the area of overhauled defensive intelligence and hitting advancements. 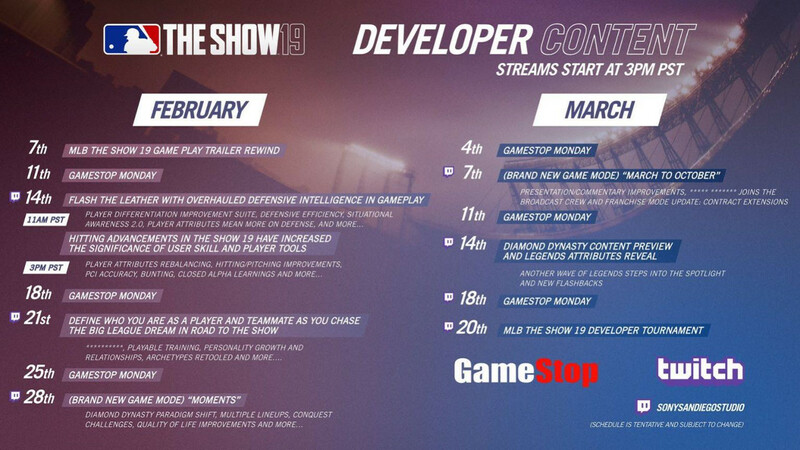 Also coming down the line are streams/blogs focused on Road to the Show, Diamond Dynasty, and new modes called “Moments” and “March to October.” Franchise Mode has been relegated to a single bullet point regarding contract extensions, which will certainly be discouraging for those who had hoped this would finally be the year where it would get more attention.